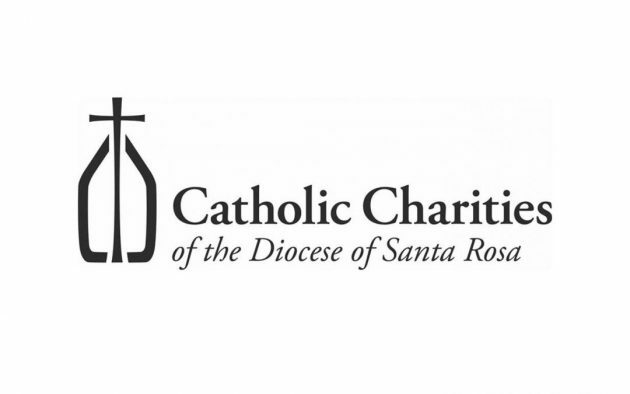 Catholic Charities of Santa Rosa is looking for landlords willing to rent to area homeless people. The city council has allocated over 500-thousand dollars to help fund the nonprofit’s new landlord incentive program for one year. The program strives to help potential tenants by paying security deposits and a percentage of their rent, plus providing case managers free of cost to assist with mental and physical health issues. In exchange, landlords will be offered signing bonuses of up to one-thousand dollars and other incentives. Those interested in participating in the program can reach Catholic Charities’ program manager Socorro Garcia at sgarcia@srcharities.org or 707-542-5426, ext. 205.